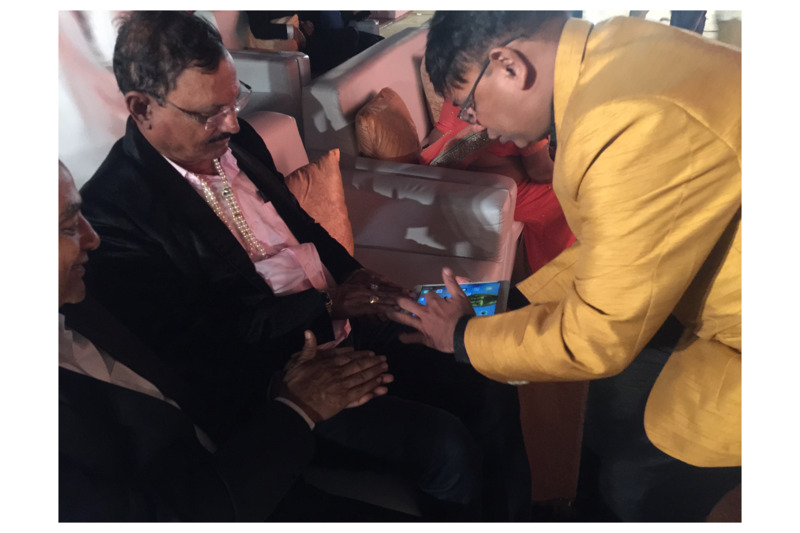 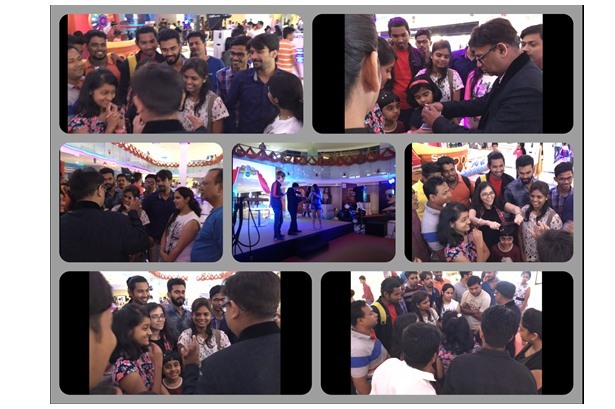 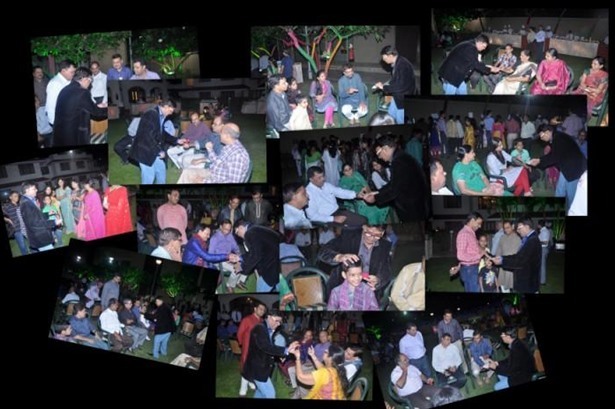 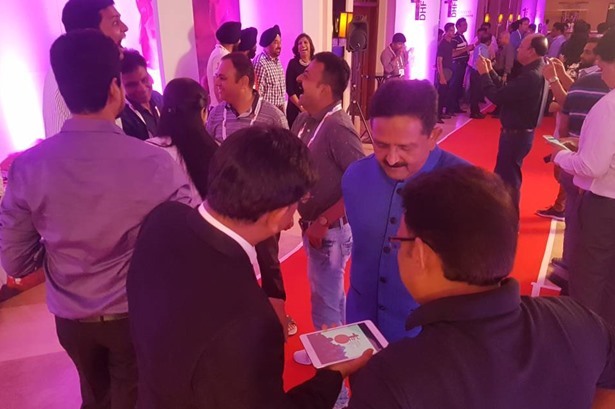 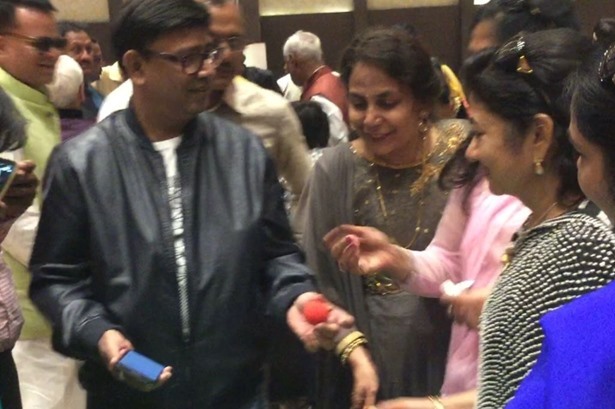 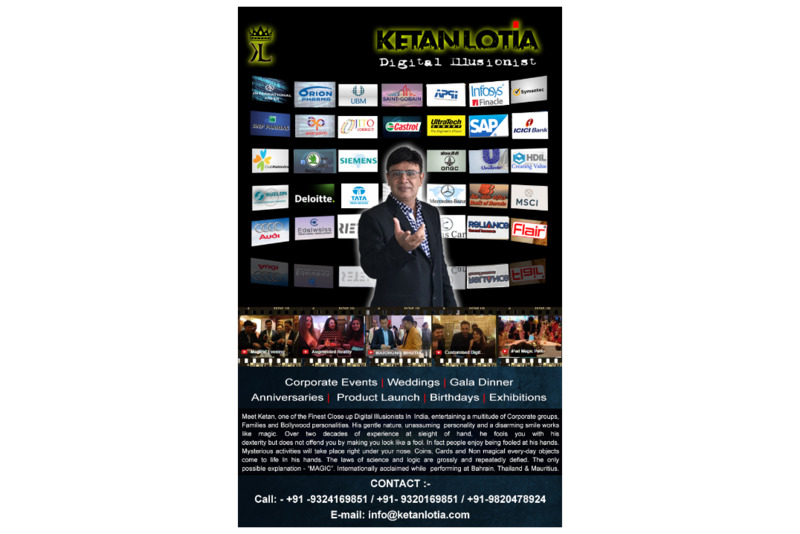 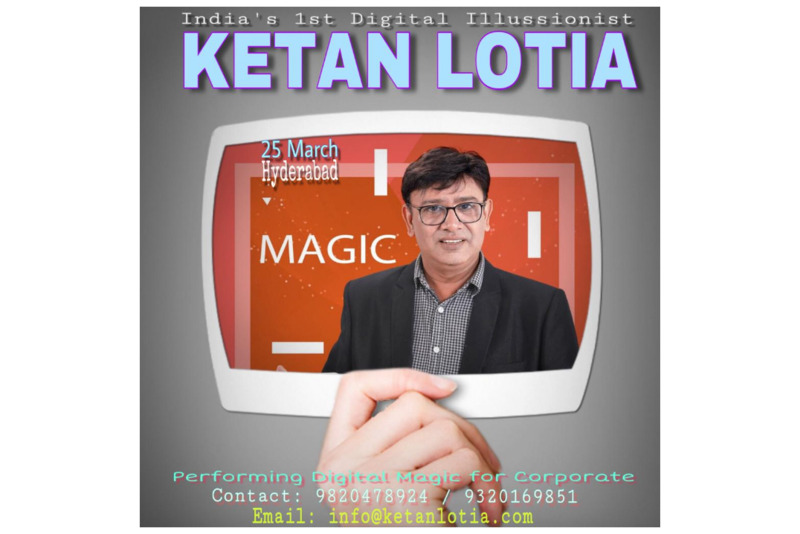 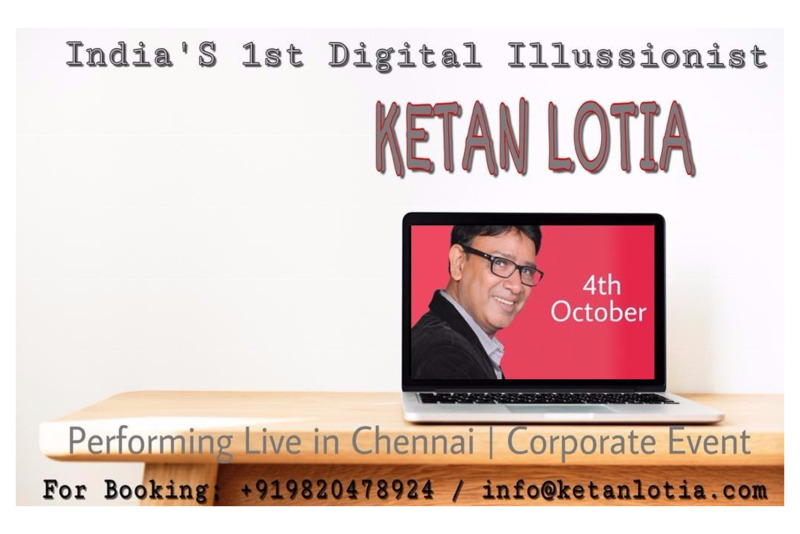 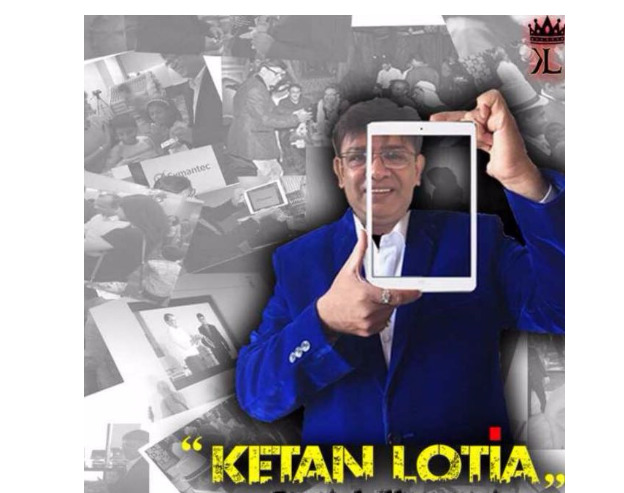 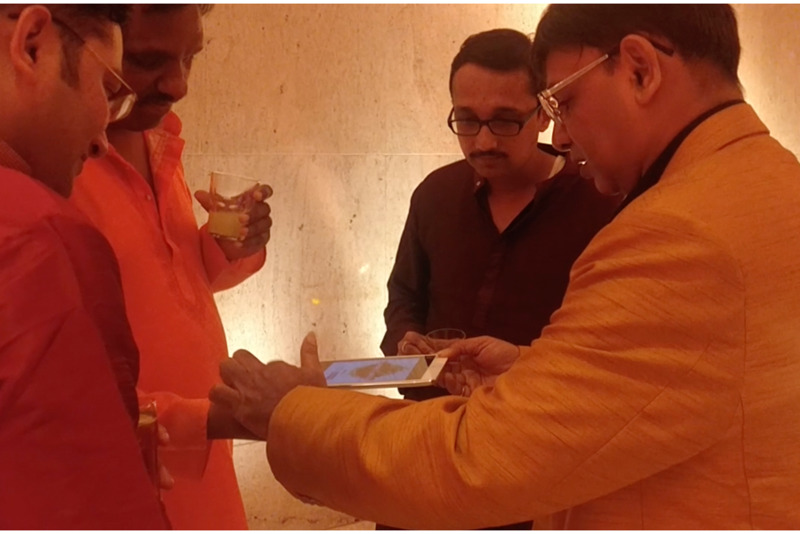 Ketan Lotia India`s 1st Digital Illusionist performed at a wedding reception event at Ramoji Film City Hyderabad for approx 200 audiences. 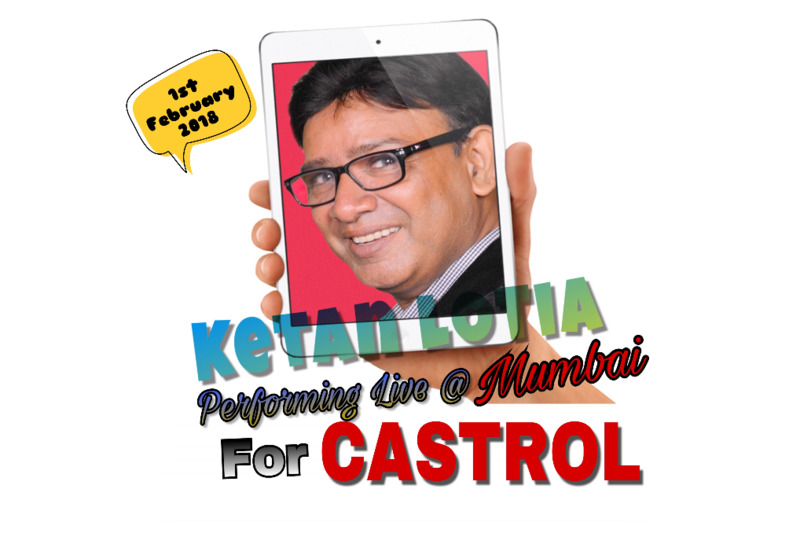 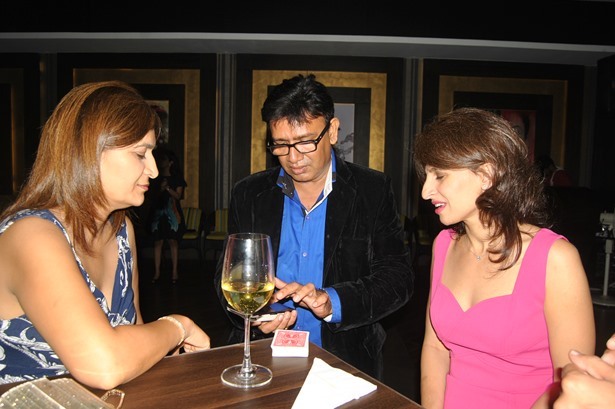 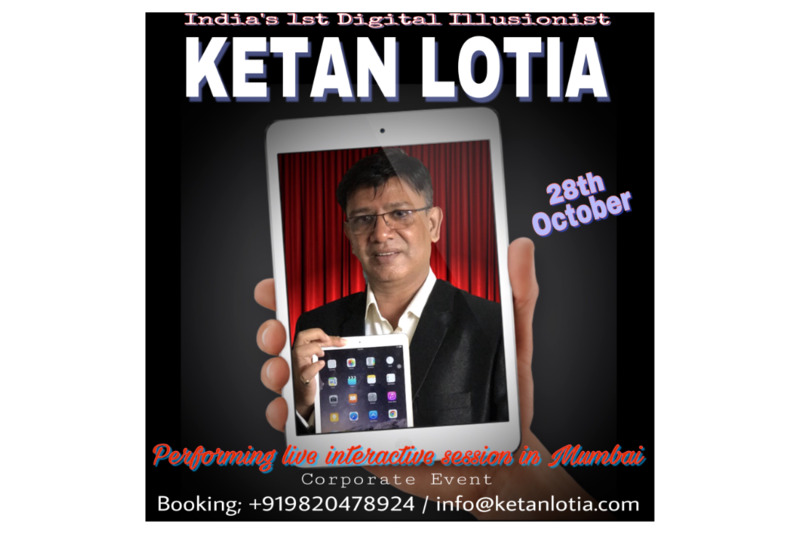 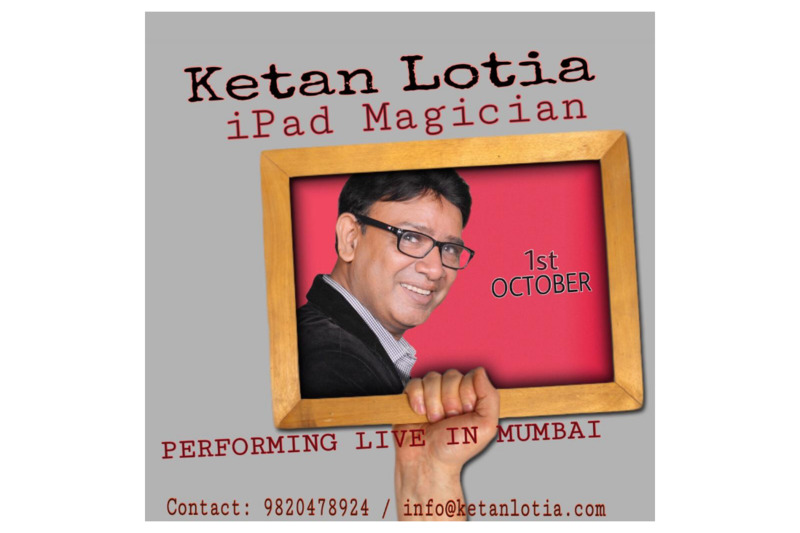 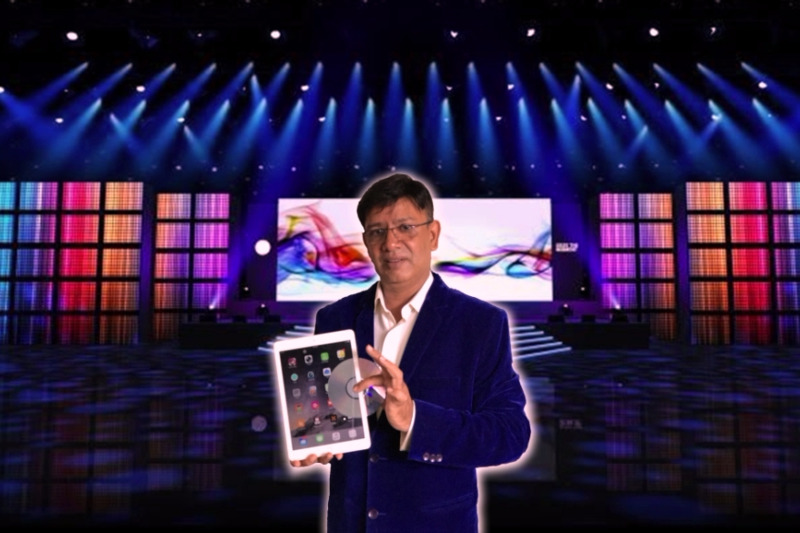 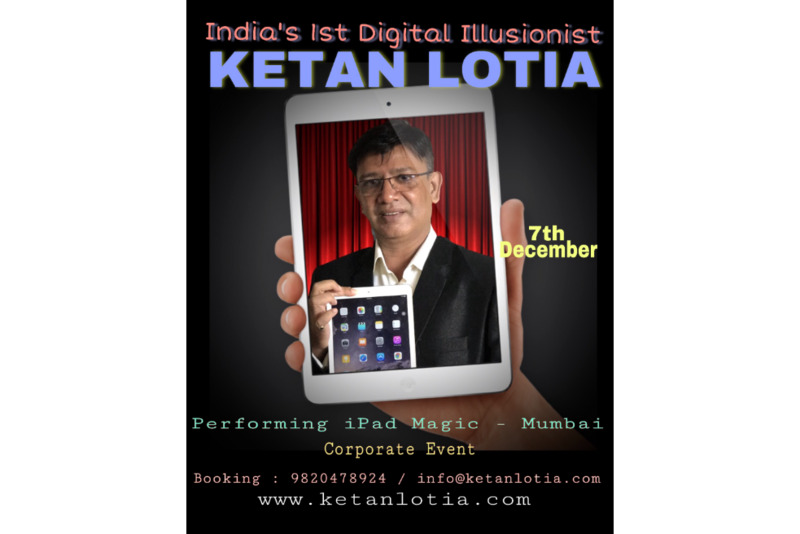 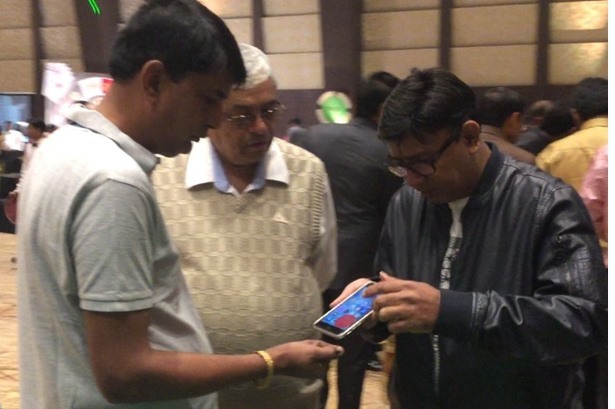 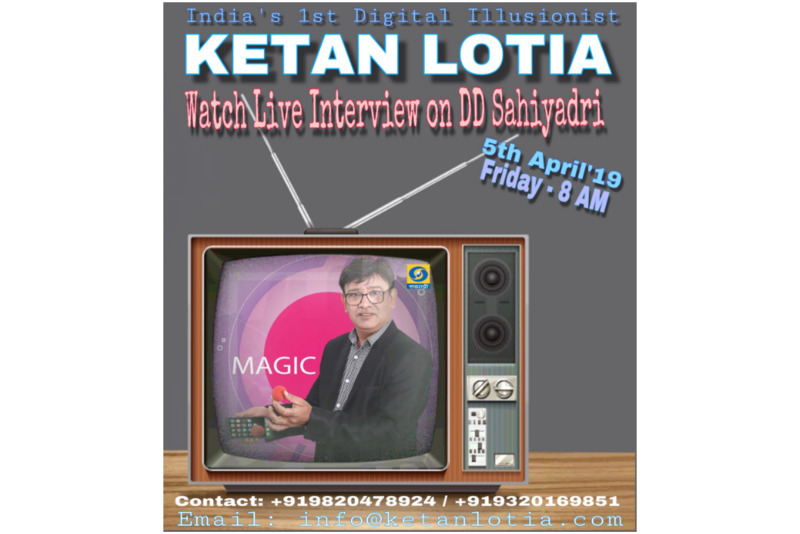 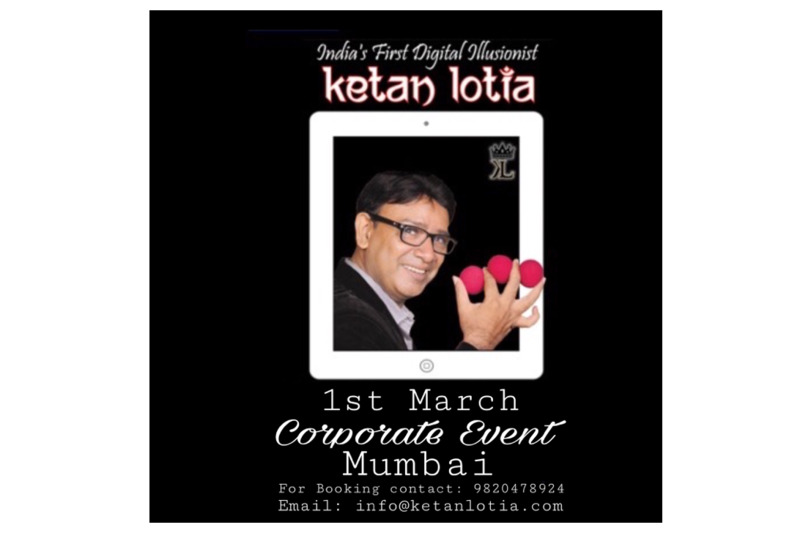 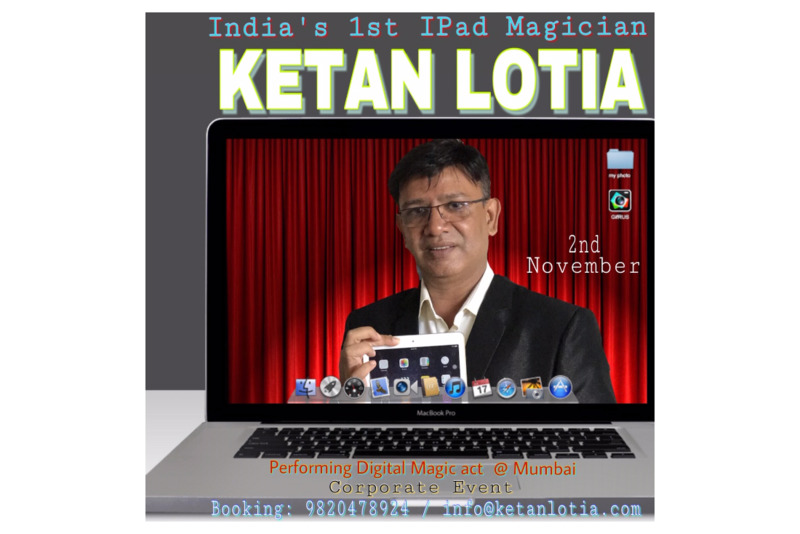 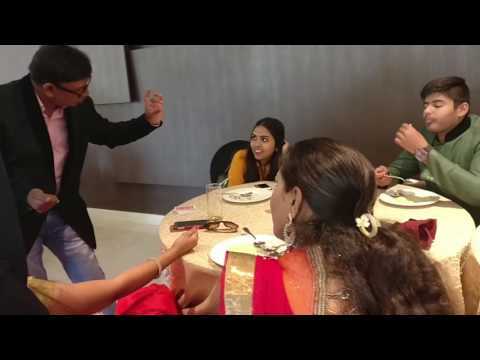 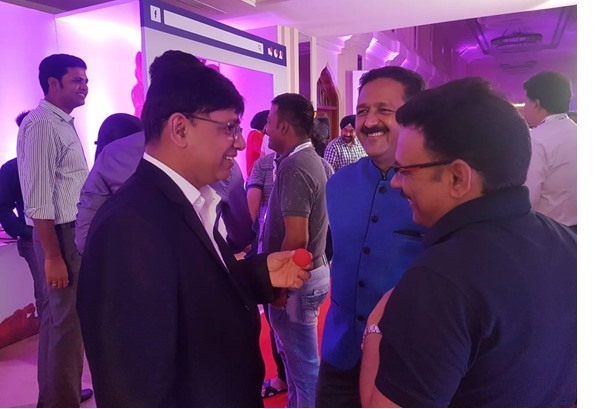 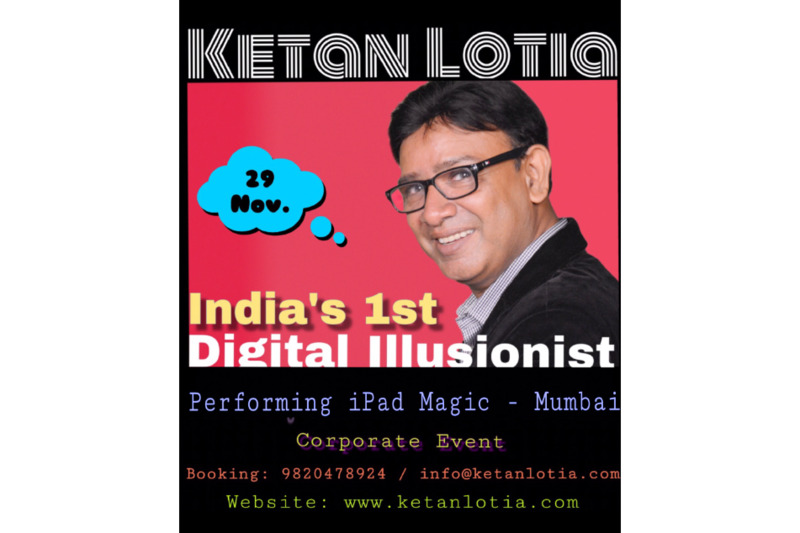 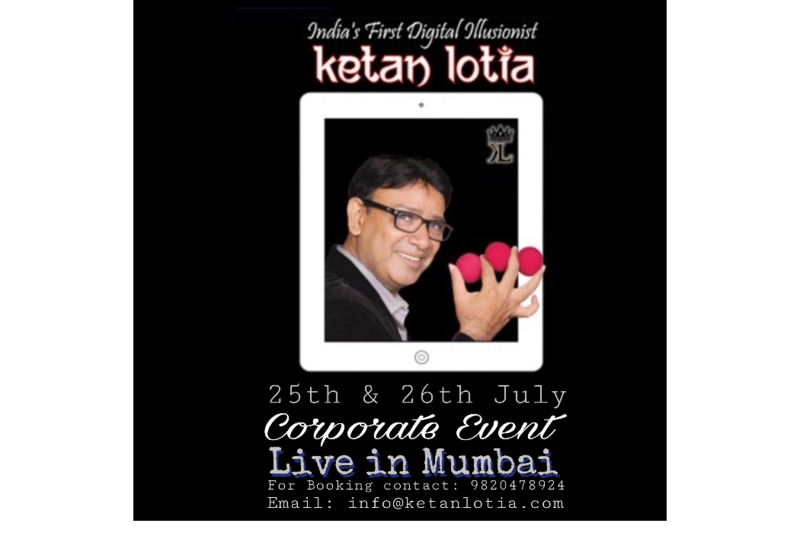 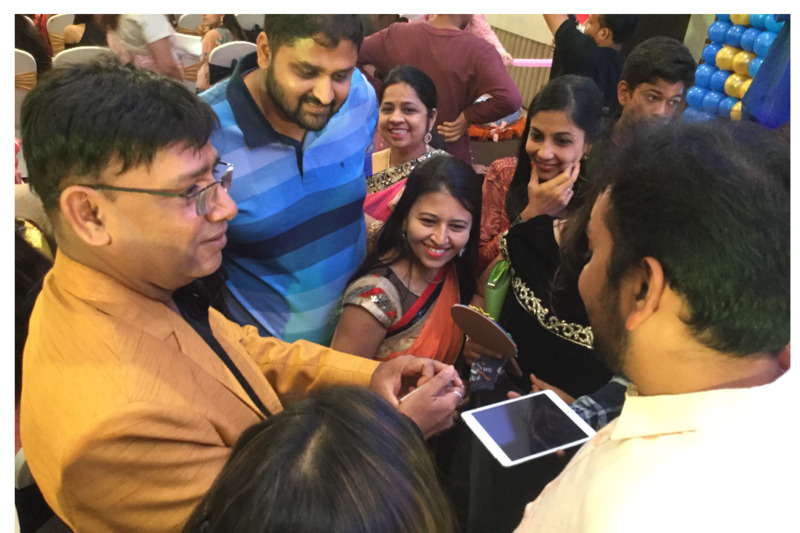 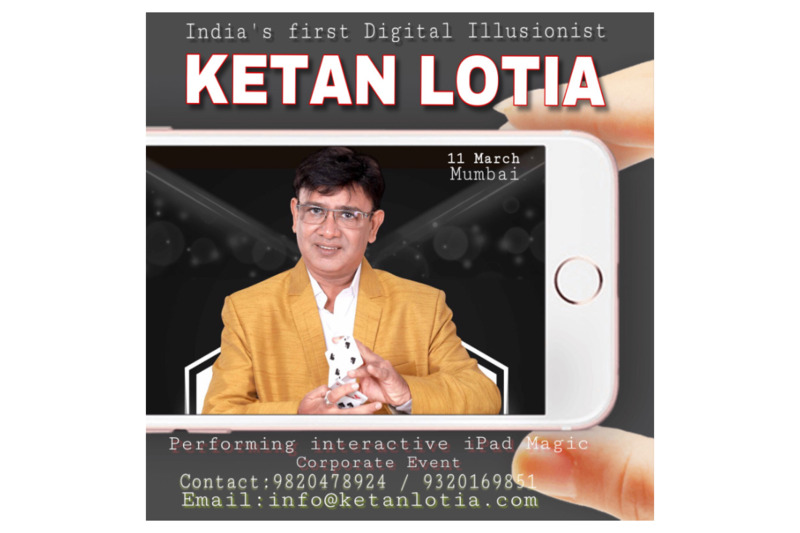 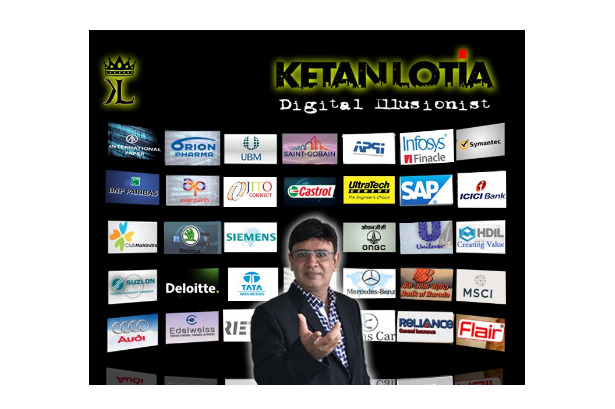 Ketan Lotia performed digital magic act at 3D Destination Fun, Pune. 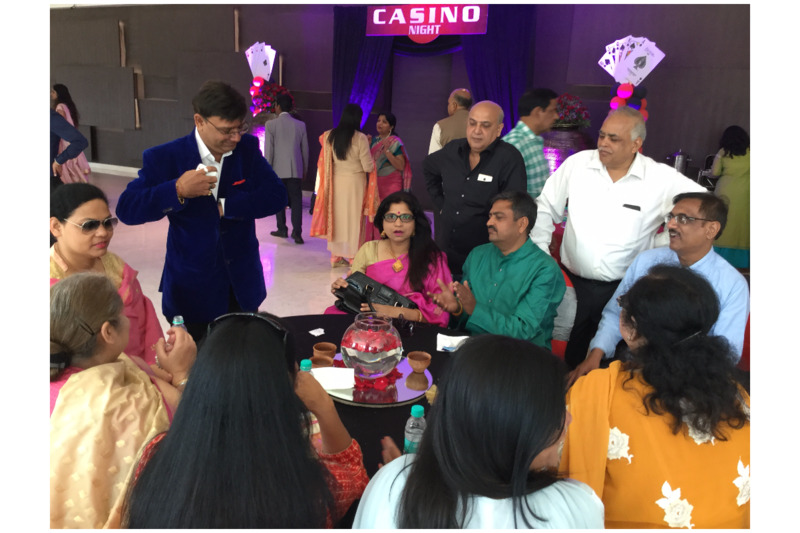 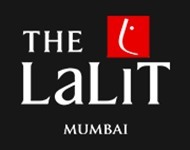 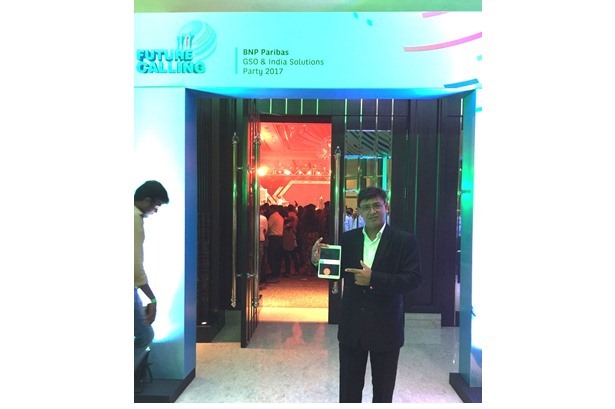 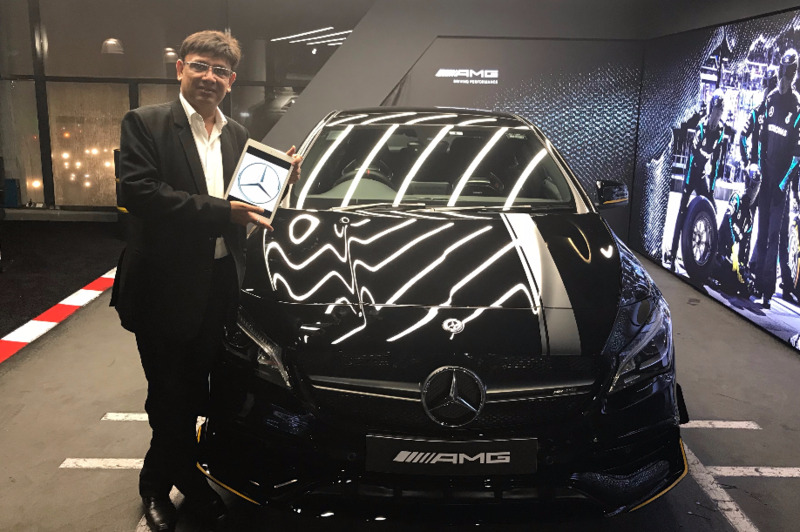 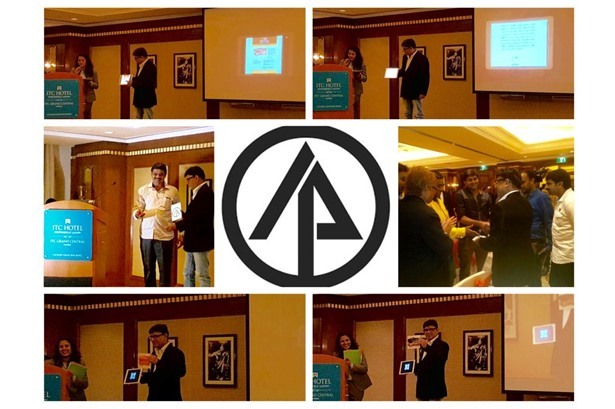 The event was attended by 250+ audiences. 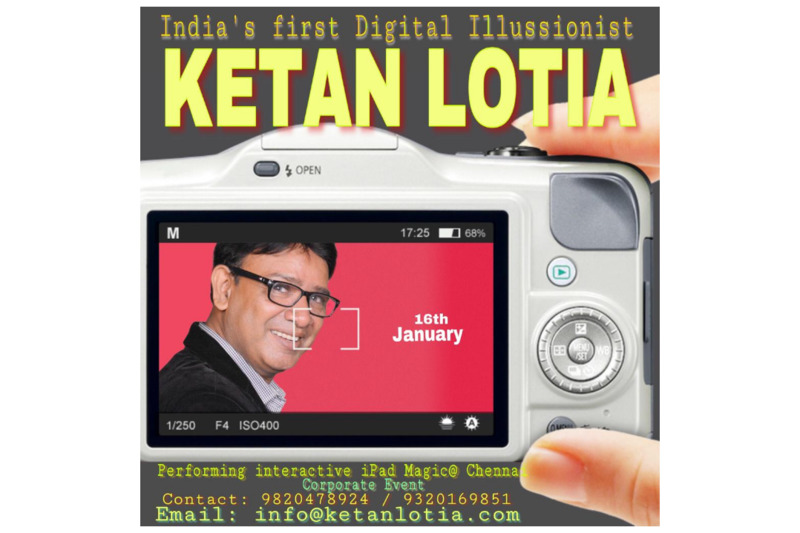 Ketan Lotia astounded the guests with his amazing performance for DHFL event at Goa.